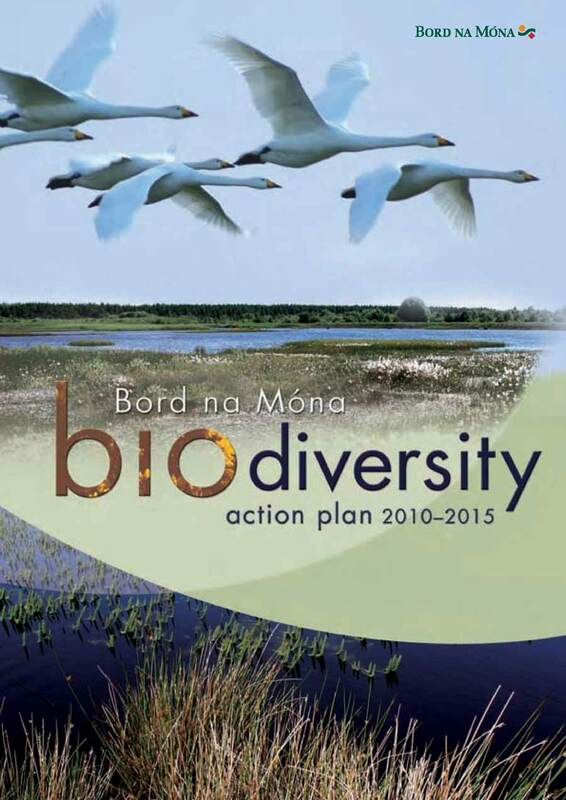 The Biodiversity Action Plan 2010-2015 set out projects and activities for the Bord na Móna ecology team to undertake to enhance biodiversity on the company’s lands. 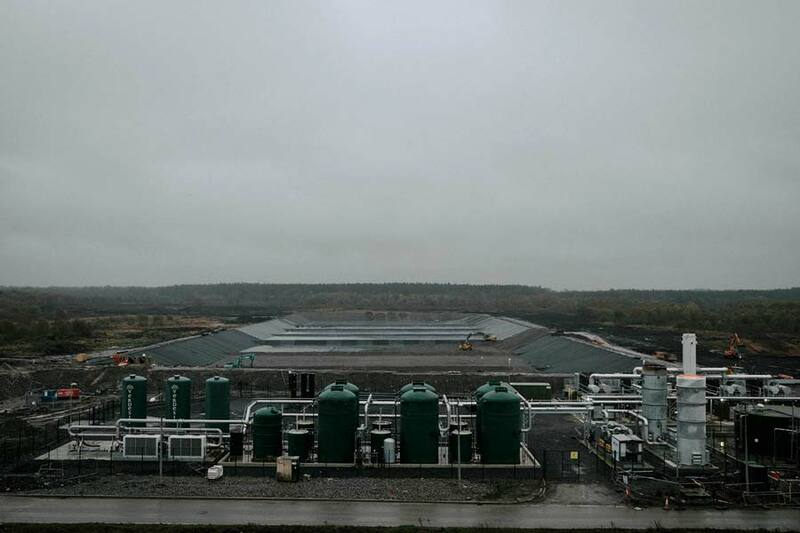 The new ‘waste to energy’ project is an expansion of Bord na Móna’s portfolio of power generation assets and will turn waste in to energy at the state of the art landfill site in Drehid, Co. Kildare. The plant has the capacity to power 8,500 homes. 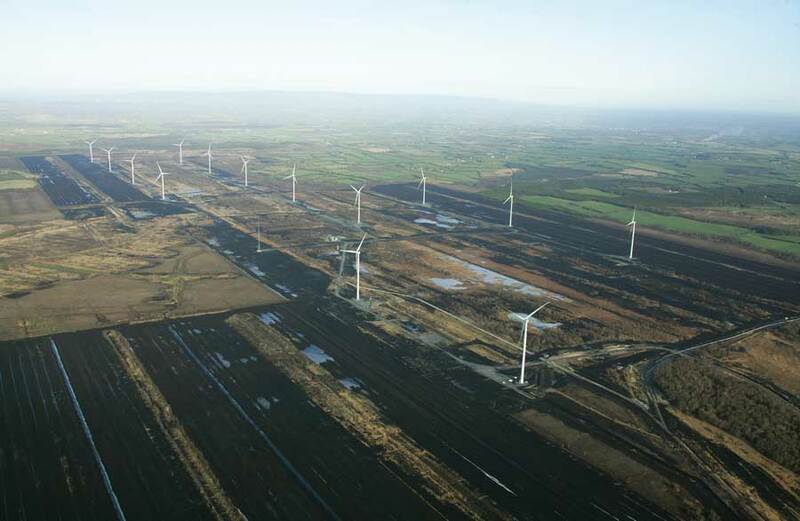 In 2014, Bord na Móna completed the construction of its largest Wind Farm in Mount Lucas. The Wind Farm contains 28 turbines and has the capacity to power 45,000 homes per year. Bruckana Wind Farm was commissioned in 2014. The Wind Farm contains 14 turbines and has the capacity to power 23,000 homes per year. 2014 saw Bord na Móna import 239,000 tonnes of biomass for co-firing with peat in Edenderry power. This increased the co-firing rate of biomass within the plant to 25%. 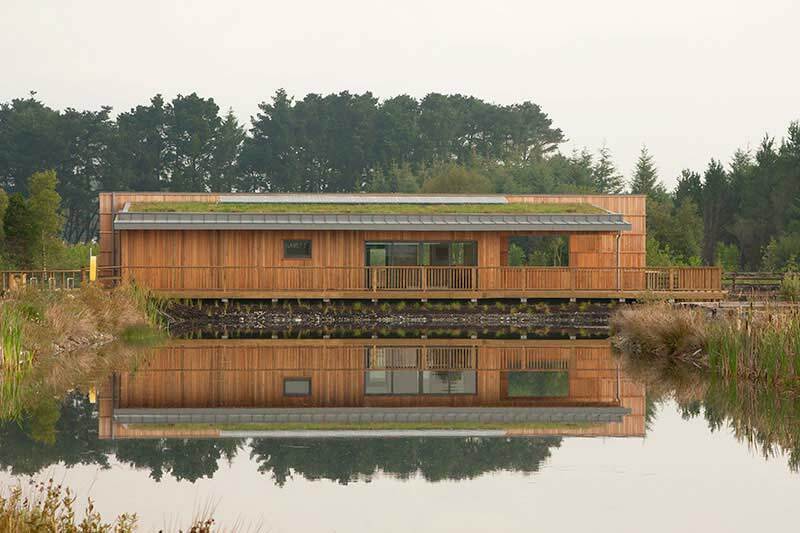 As part of a partnership between Bord na Móna and Fáilte Ireland, the new Visitor Centre at Lough Boora Discovery Park sits at the edge of Loch an Dochais and provides access to visitor information, public toilets, a cafe, picnic area and car park. 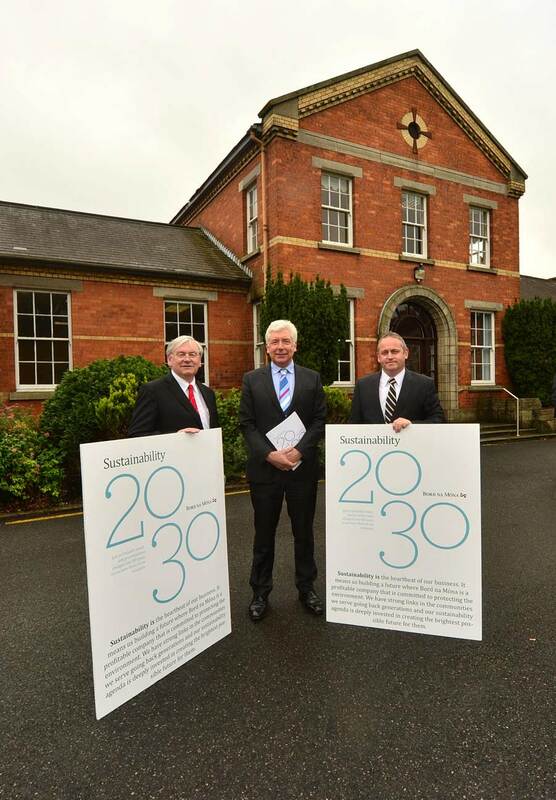 Bord na Móna’s sustainability report announced the cessation of production of peat by 2030 and the company’s transition towards an increasingly diverse and sustainable business model. 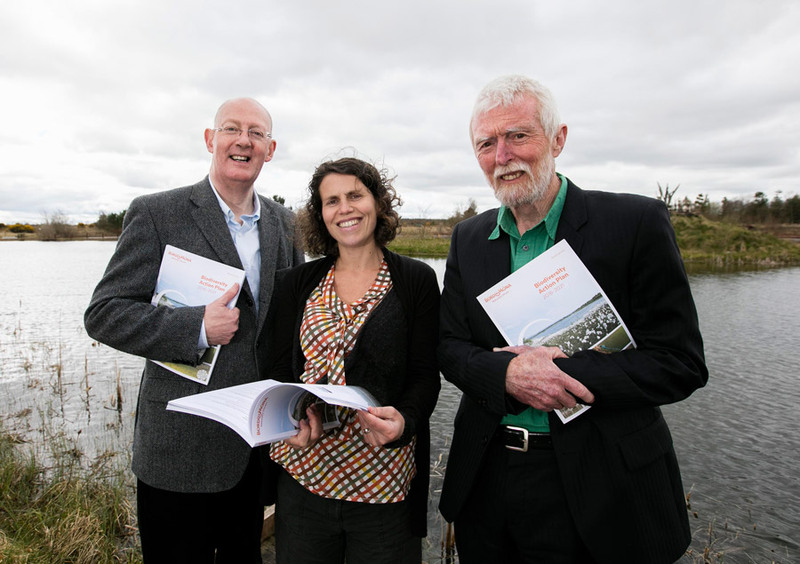 A continuation of the previous plan, Bord na Móna mapped out their plan for events and activities to promote biodiversity and further rehabilitate peatlands. 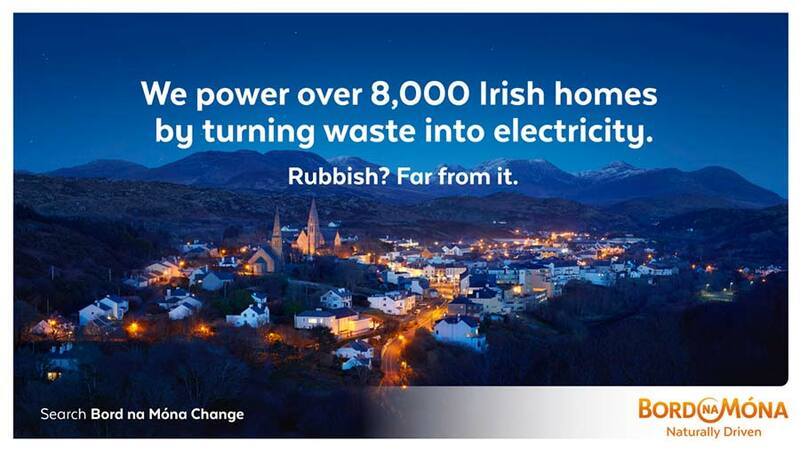 Although a household name, research showed a lack of understanding of the brand and the breadth and scale of Bord na Móna’s activities. This was seen as an opportunity to refresh the branding, and communicate our unique and powerful story. 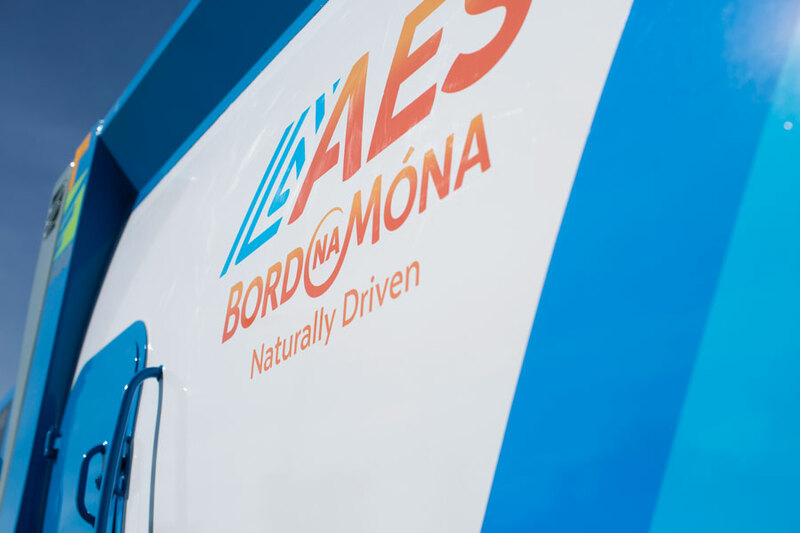 After the success of the Bord na Móna rebrand, it was decided that AES would follow suit and refresh their branding also. It was also an opportunity to strengthen the alignment between AES and Bord na Móna. 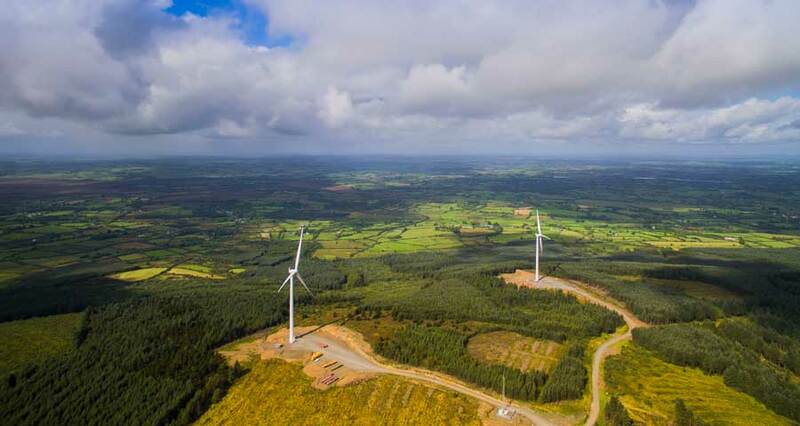 Slieve Bawn Wind Farm is a joint venture between Bord na Móna and Coillte, and was commissioned in 2017. 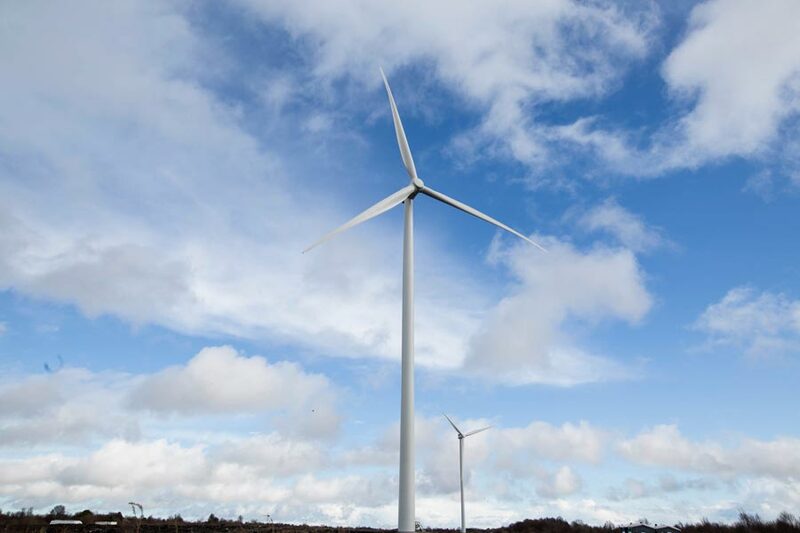 The Wind Farm has 20 turbines, and the capacity to power nearly 38,000 homes. 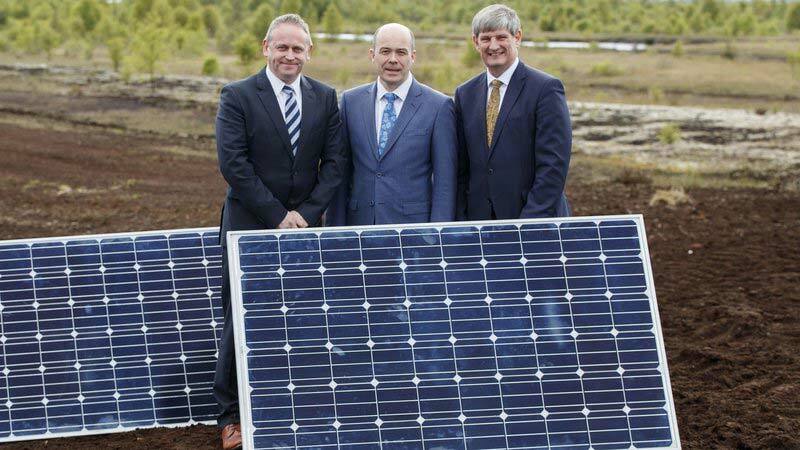 Bord na Móna and ESB announced a co-development agreement to develop solar power in four locations in Roscommon, Offaly and Kildare. The proposed solar farms will provide renewable energy to power the equivalent of 150,000 homes. 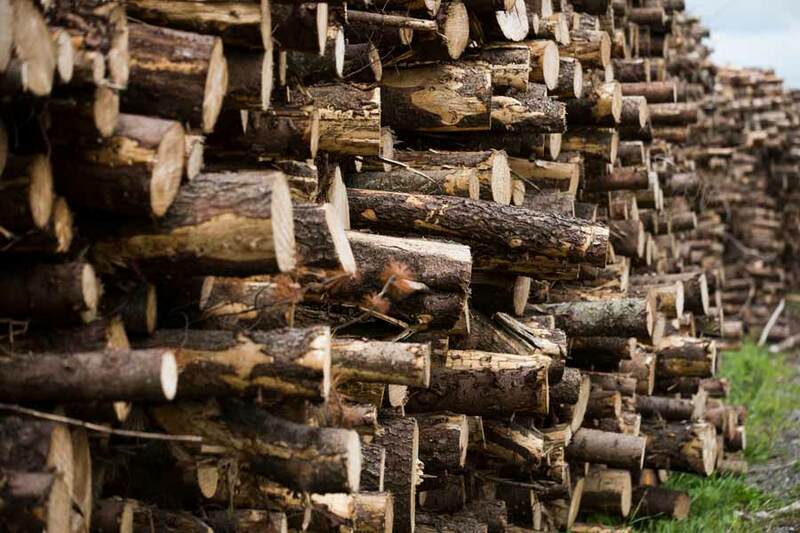 Bord na Móna BioEnergy will source and sell biomass for the Irish Market. 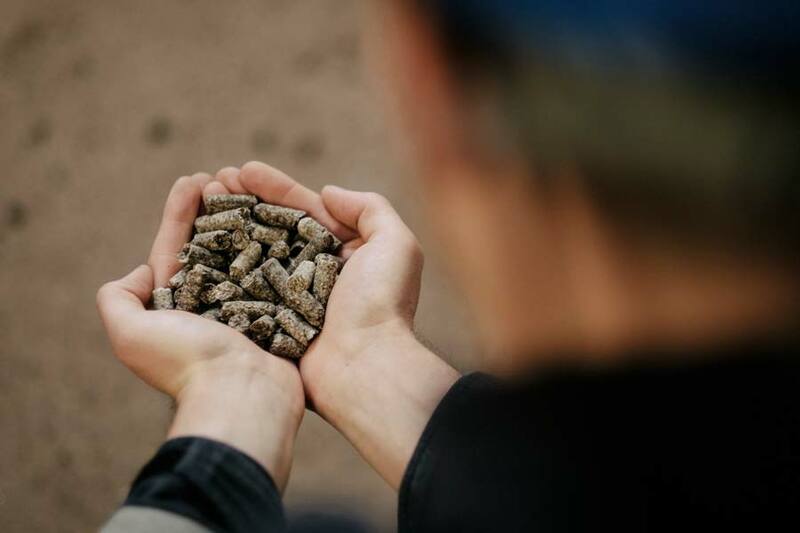 Biomass is an organic matter used as a fuel for electricity and heating. It will help replace peat and provide a 100% renewable, reliable and secure energy supply.